Ma version de Dana SCully de X-Files pour une commande . 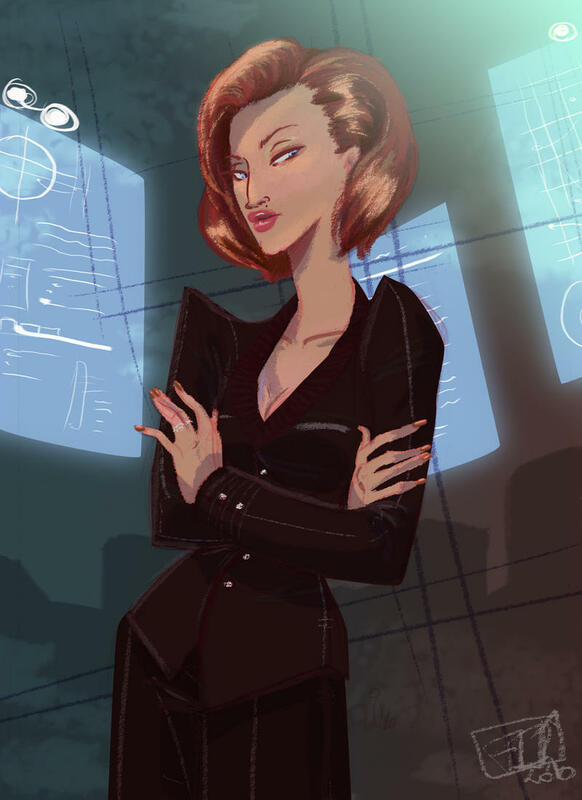 My own take on Dana Scully from X-files done for a comission. Can you roll it baby ? AM I A MONSTER ?